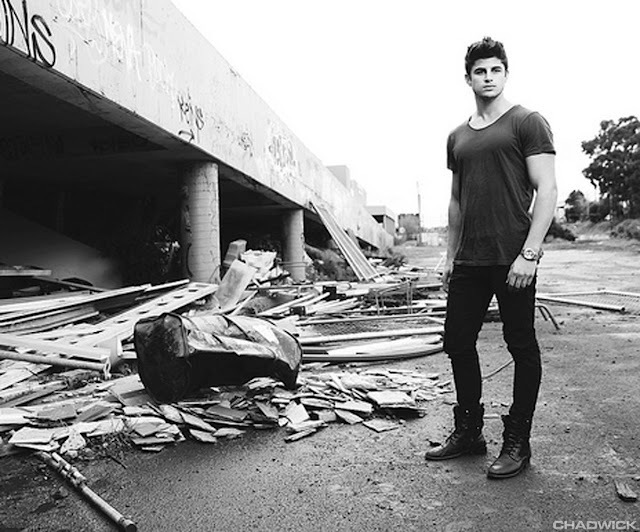 Nick Bracks is an Australian hunk who appeared in Australian version of dancing with stars. He has a great tan and awesome abs. He even has his own underwear called underBRACKS.. Enjoy him..